Waterslides, Credit Unions and Rock n’ Roll – We’re Emceeing the Wisconsin CU League Covention! 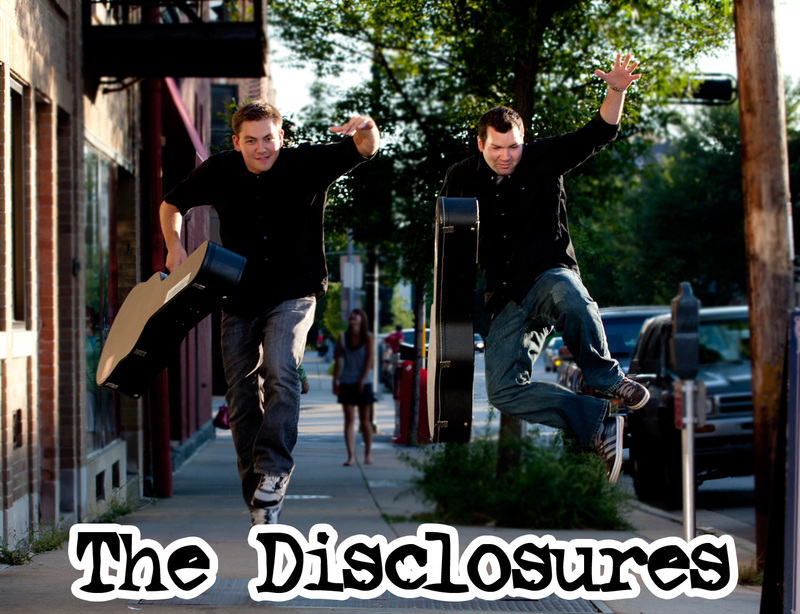 The Disclosures are set to host an education session and emcee the Wisconsin Credit Union League’s 77th Annual Convention, May 4-7 at the Kalahari Resort in the Wisconsin Dells. Our ed session will deal with credit union history and philosophy and feature us playing several original songs from our new album (which is finished and soon to be released!). If you can’t make it to the Wisconsin League Convention, maybe you can catch us at one of our other upcoming appearances? This entry was posted on February 17, 2011 by Chad. It was filed under Music News .